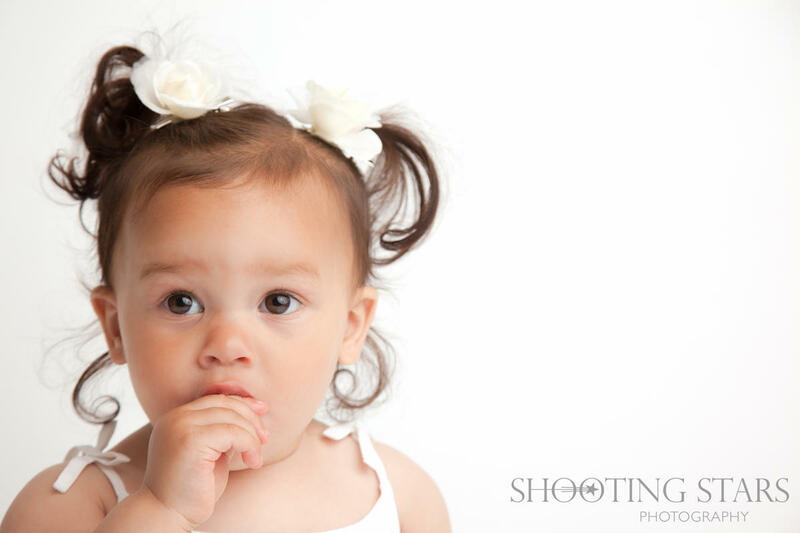 Shooting Stars Photography specialises in newborn, baby and childrens photography in Espoo, Finland. 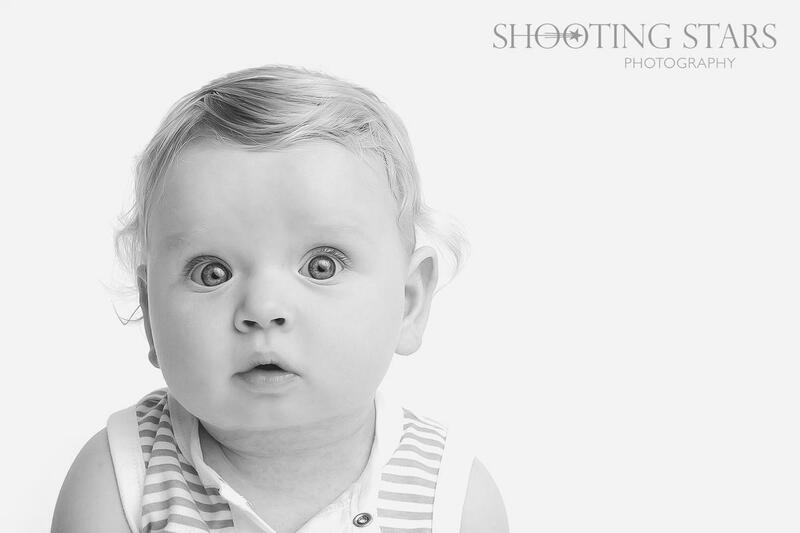 To capture these special moments in your little ones life, get in touch for more information. 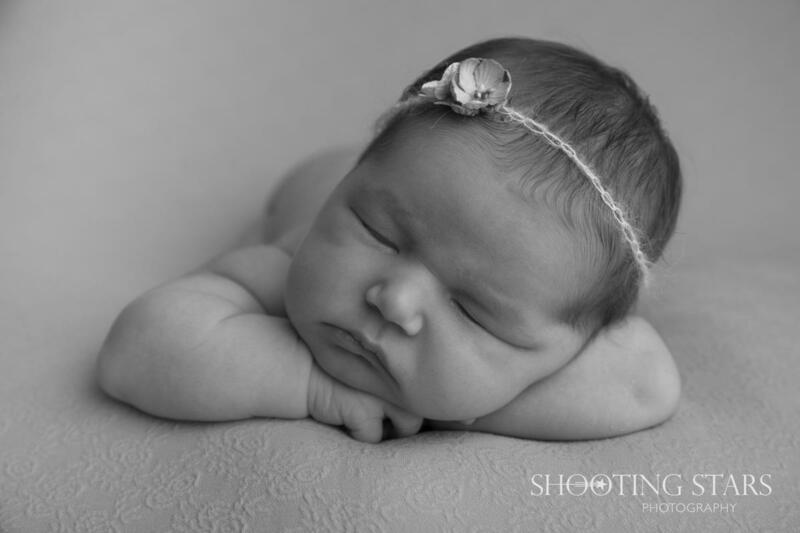 Shooting Stars Photography is owned and run by me, Anna-Helena Taskinen. 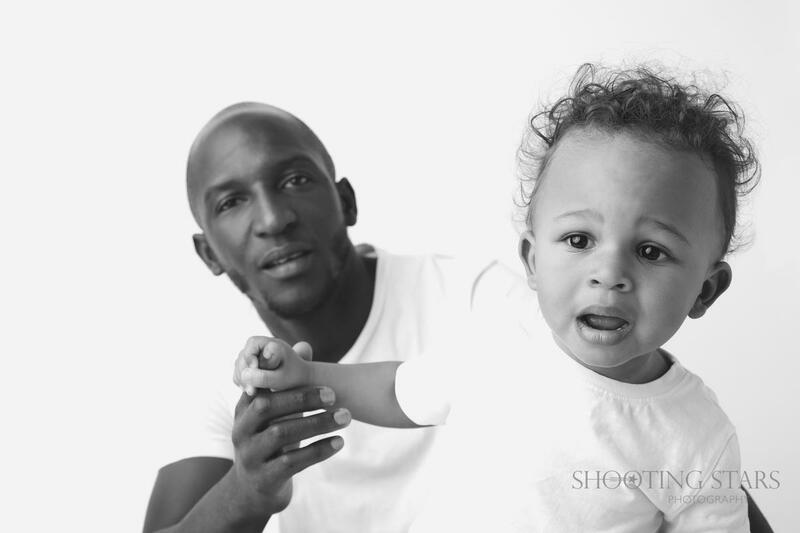 My passion is to create wonderful and everlasting memories of those you love the most, to cherish for years to come.